Your colleagues and your boss take notice, and your efforts are rewarded with promotions, pay raises, and new opportunities. And that's not even the best part. Because when you leave the office, your new calm and always-in-control nature carries over to your personal life. You and your family are happier, more fulfilled, and anxious to welcome each new day. It's not a dream. 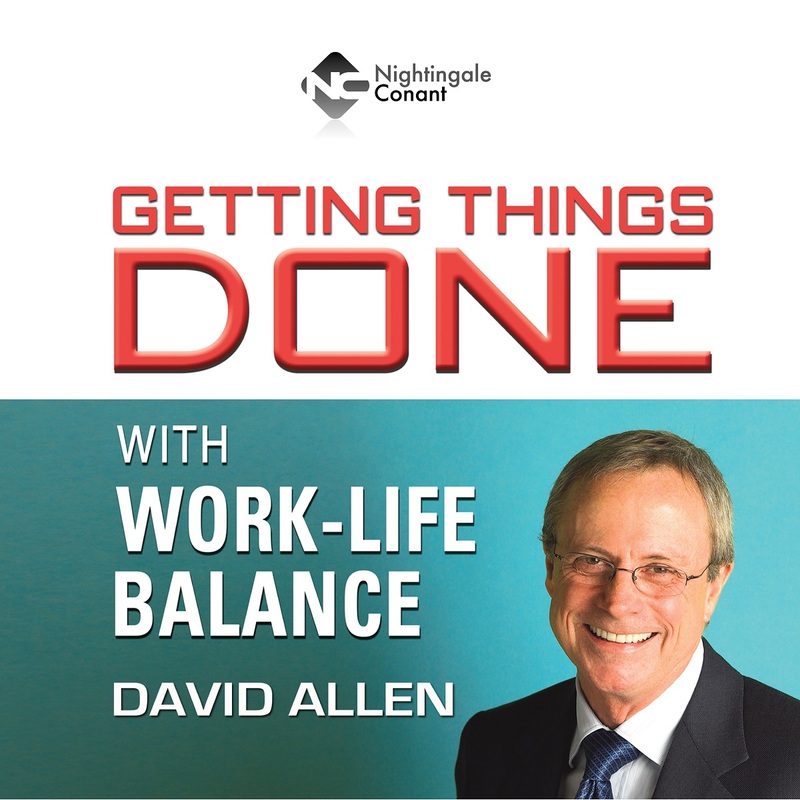 It's what tens of thousands of people experience each day, thanks to Getting Things Done author David Allen. At moments like these, your mind is empty… brilliant ideas flow, one after another. Productivity soars, and you start completing projects that have been at a standstill. As a result, you're confident you can accomplish anything… be anything. For the moment, you gain an undeniable edge. Suddenly your edge vanishes… the onslaught of work makes you stressed, unfocused, and out of control… just like everyone else. Not so fast… what if every day of your life — at work and at home — you kept your slate clean, and you enjoyed all of the life-changing benefits that go with it! ALWAYS! YES! I'm ready to set my life up for supercharged, stress-free productivity. At work, my new inspiration and creativity will open the door to promotions and new wealth. At home, I'll have the time and peace of mind to do what I want, when I want. Please send me David Allen’s program Getting Things Done with Work-Life Balance, at the special price below. - I can select one of two ways of ordering.